just got my bread sandwich fix. it has been a while! 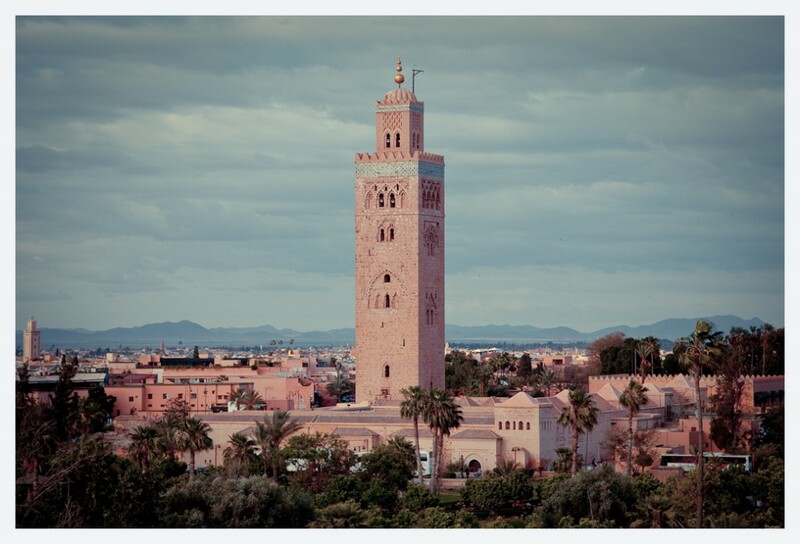 these photos from morocco are great! it seems like you two have really made the most of your travels. keep posting! !